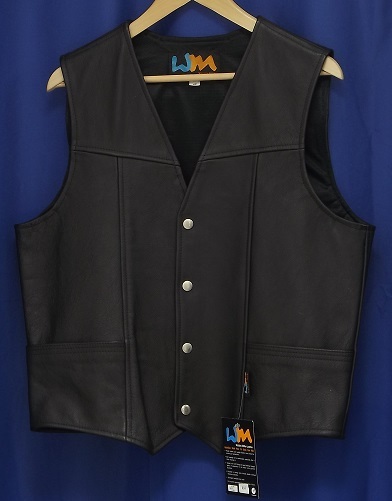 Classic Leather Vest, suitable for all occasions. 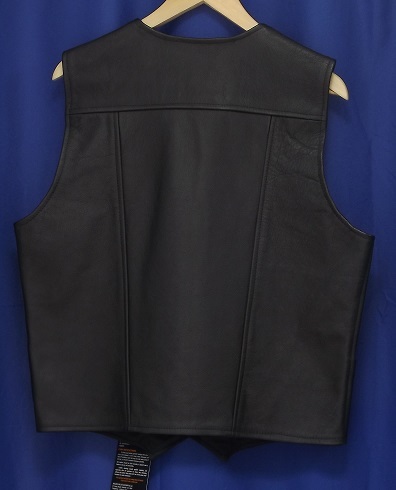 Studded front with two outside pockets. 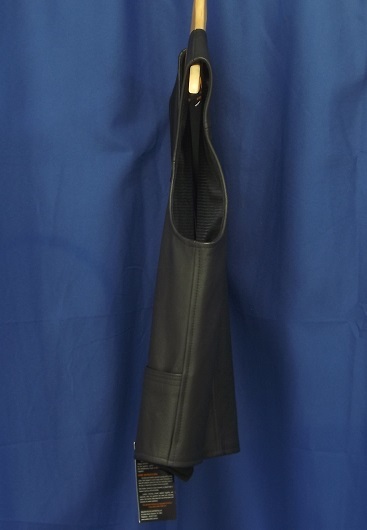 It has mini mesh nylon lining.